The Member Database is the core of MemberLeap, the Membership Management System (MMS). This online database can be used to manage current members and past members as well as track prospects and other contacts. MemberLeap is a cost-effective solution since it is priced in a tiered structure so organizations of all sizes can afford it! 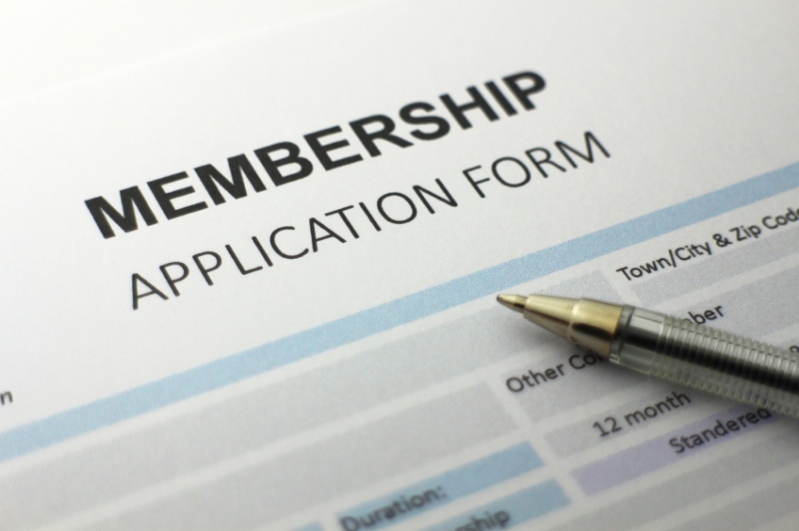 Online Member Registration - allow members to join online and pay dues via credit card. Membership Plans - offer differently priced membership plans with different terms. Offer annual, quarterly, or monthly memberships. Custom Fields - collect information specific to your organization, including text fields, multiline fields, checkbox fields, and drop-down fields. Admin Fields - admin fields can only be viewed by admin-level users. Record notes on prospects and members for officer-eyes only. Custom Reports - build stored queries, produce exports, postcards, mailing labels, member lists, and other custom reports via an easy-to-use tool. Sub-Members - optionally, allow members to add additional people under their membership. This can be used to allow for additional sales-reps to be listed, family members, or whatever suits your association. Projects /Committees - keep track of subgroups within your organization. Also includes communication tools to allow subgroups to communicate with one another and have their own web page. Member Photos - allow members to upload a photo of themselves. Alternatively, you can grant them the ability to upload entire volumes of photos. Member Documents - allow members to upload relevant documents (ex: licensure, certification). Permission/Security Levels - there are multiple ways to grant access to your admins, board, and members. With this, you can be sure to grant access to who need it and hide features from people who don't need access. 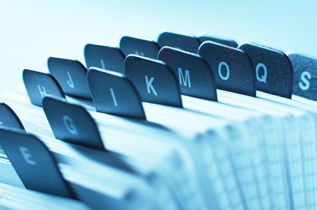 Member Directory - MemberLeap provides serveral forms of directories, which can be published on the public side of your website, within the members-only area, or not published at all. Highly flexible, you can pick a directory to suit your needs, or we can build one that satisfies your requirements. Total Privacy Control - optionally publish directories - public, members only, or not at all. If you do publish a directory, offer your members the ability to hide their phone/fax/email/address/whole record if they so choose. Categories - typically for business-organization, assign members to particular categories, based on industry.